It’s always easy to get excited about a new makeup purchase such as a new colourful blush, a foundation that promises that “glow”, a new highly pigmented eyeshadow or a vibrant long-lasting lipstick. These always stand out that much more and what I would call the makeup to drool over. But then there are those products that aren’t the most exciting but make all the difference, I use them without even thinking and they are what I would call my unsung makeup heroes. Quite frankly, I don’t praise these enough and I’ve narrowed down the 3 items in my collection that I think without a doubt fall into this category. 1. 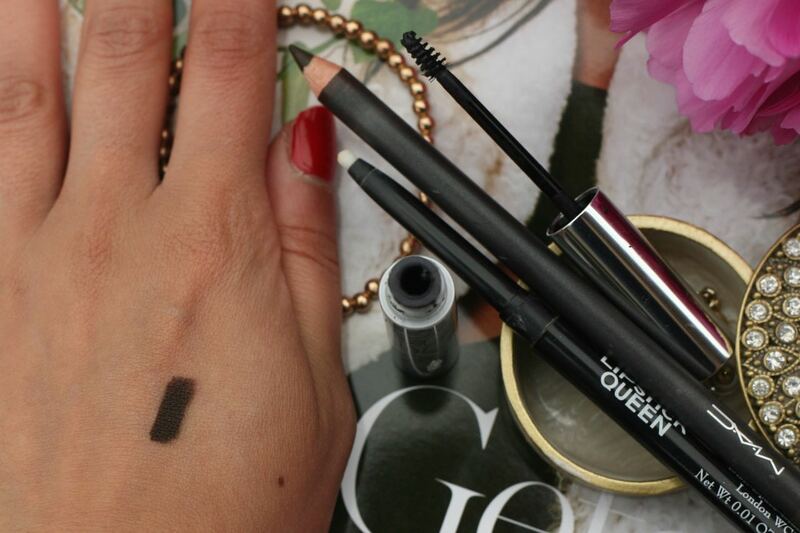 Lipstick Queen Invisible Lip Liner. Ok, so this little invention in my opinion is just amazing as it helps to stop your lipstick or lip gloss from bleeding. It has a clear wax like texture which means you don’t need to have multiple lip liners and you just simply use light feather like strokes around your lip line, rub it in a little and then you can apply your lip colour of choice. You can even use it to clear up any smeared lipstick here and there! At £18 it is a bit steep but I can’t go without it now. 2. Mac Coffee Eyeliner. For daily wear I personally find black eyeliner too harsh. This is a rich deep brown shade (swatched below) and is a great alternative to black as it gives a subtle but still a defined look. As someone who’s hopeless when it comes to eyeliner (trust me I really am), this is one item where even I can’t get it wrong as being a pencil it means I have more control. I normally like a no fuss look so I simply just apply it as close to my lash line as possible and with this it takes no time at all. 3. Clinique Bottom Lash Mascara. I never used to wear mascara on my bottom lashes. I always felt like it made my bottom lashes look spidery and then of course there’s the smudging – not a good look. That was until I discovered this little gem. 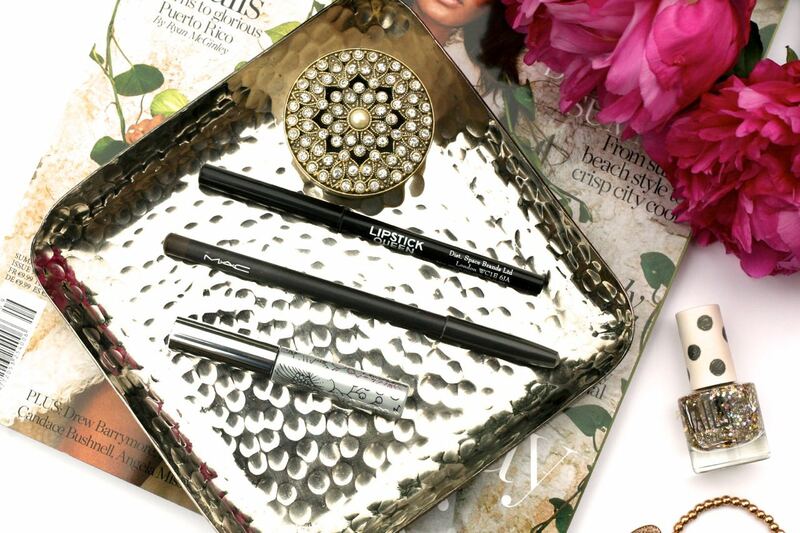 At £13.50, this dinky mascara is so easy to miss on the Clinique stands, but it is one of their best sellers and as you can see below, the wand is so small making it perfect at coating your bottom lashes. Whilst I know you could get a full sized mascara for the price and just use that, with this I find there’s no room for error and I’ve gone from never wearing mascara on my bottom lashes to wearing it everyday. So there you have it. I think these deserve some praise, they are not glamorous but they’re oh so effective and I can see myself repurchasing these again and again. 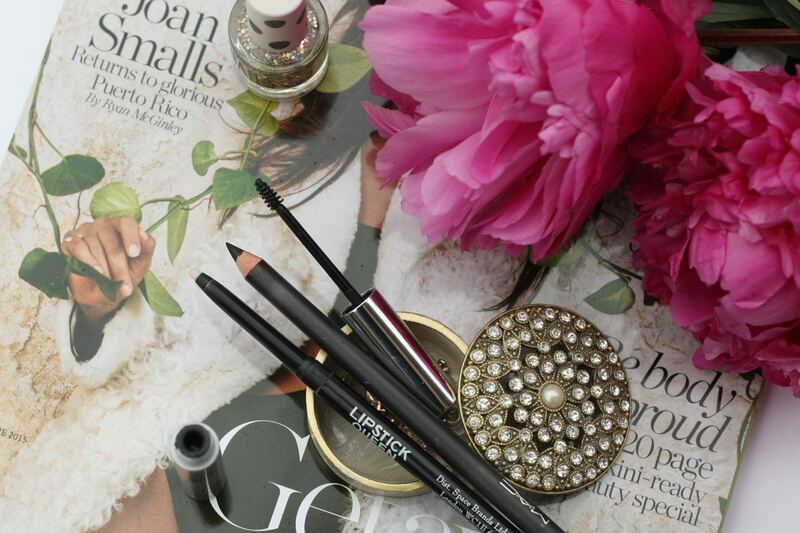 So do you have any unsung makeup heroes? Let me know in the comments below.